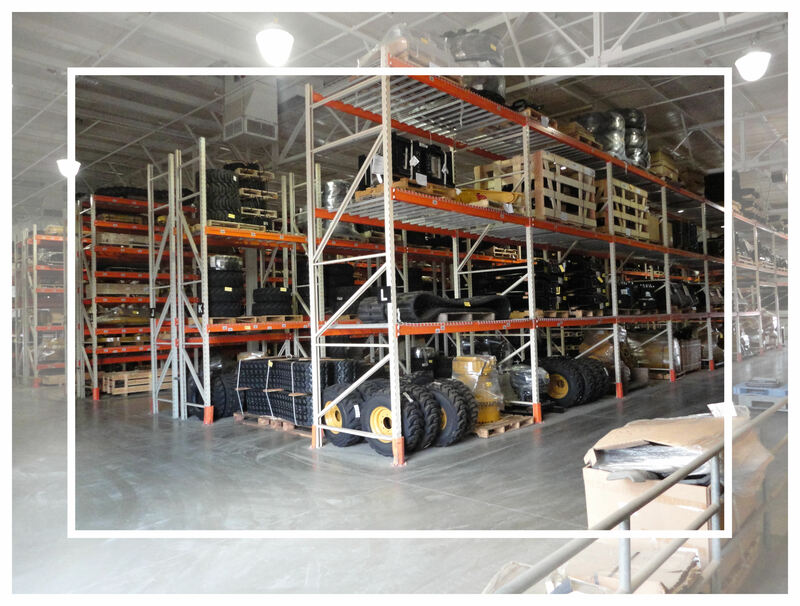 Spartan Equipment utilizes several warehouse facilities across the United States to better serve our clients. 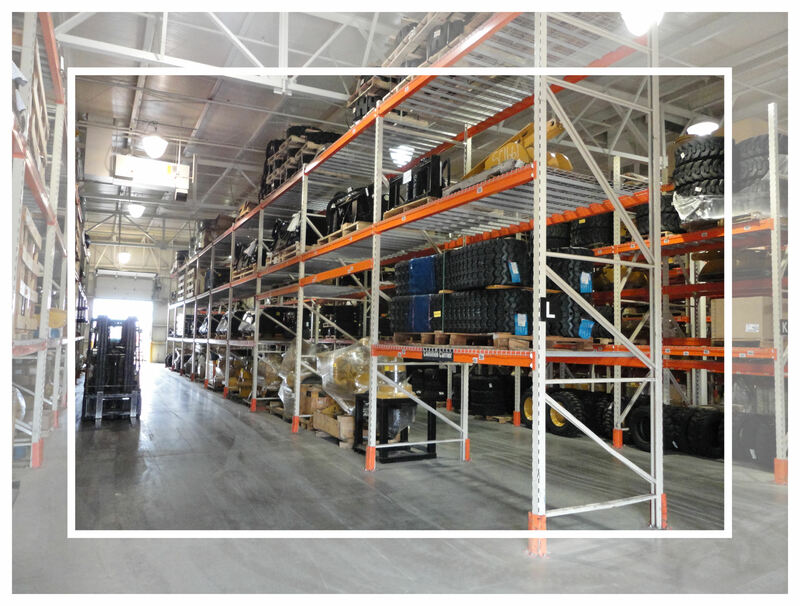 With warehouse facilities in IA, KS, MD, MN, NC, ND, NJ, OH, SD and WI, we position many of our products at strategic points to save our clients on shipping costs. As a result, Spartan Equipment is able to ship same day in many cases. 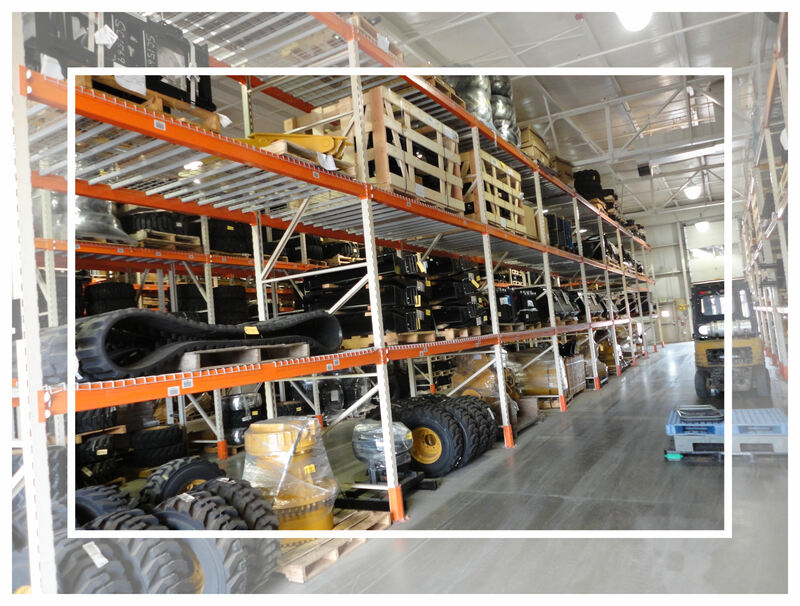 So whether you are in need of an attachment or replacement rubber tracks for your skid steer loader, tractor, mini skid steer or mini excavator, Spartan has you covered.